A huge park with a huge SPLASH PAD = HUGE FUN!!! 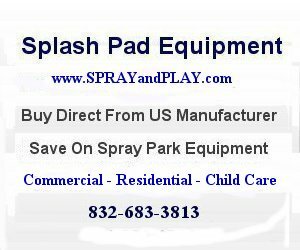 This entry was posted in Texas and tagged Jack Mann, Lear Park, Longview, splash pad, splash park, spray park, Texas, water park. Bookmark the permalink. How much are birthday party’s. And available July 30?